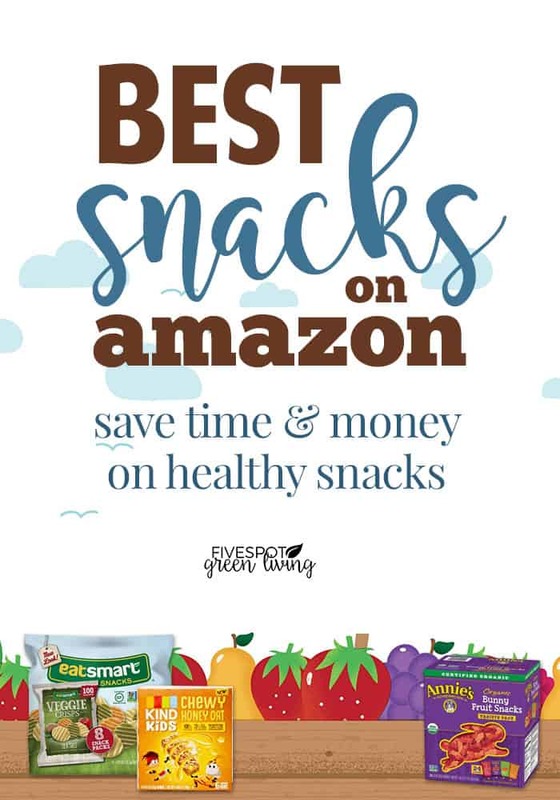 Amazon is also a great place to find good healthy snacks at great prices! 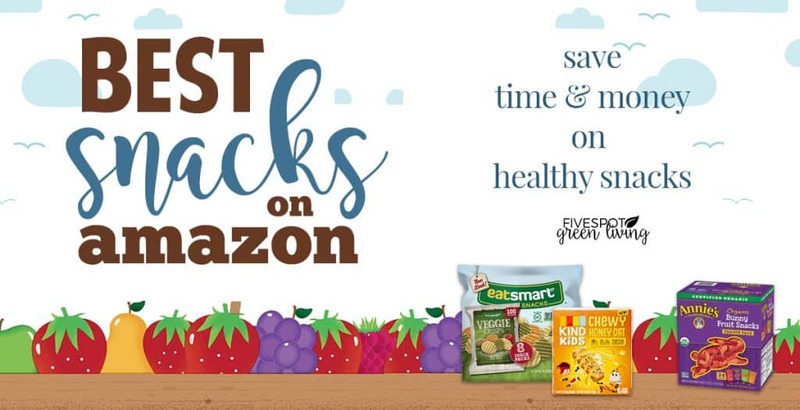 Check out these great deals on good healthy snacks I’ve found on Amazon recently! 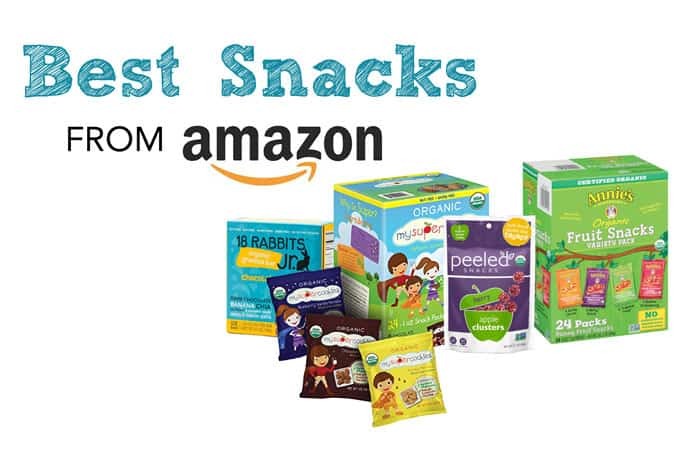 I really believe these are the best snacks on Amazon. 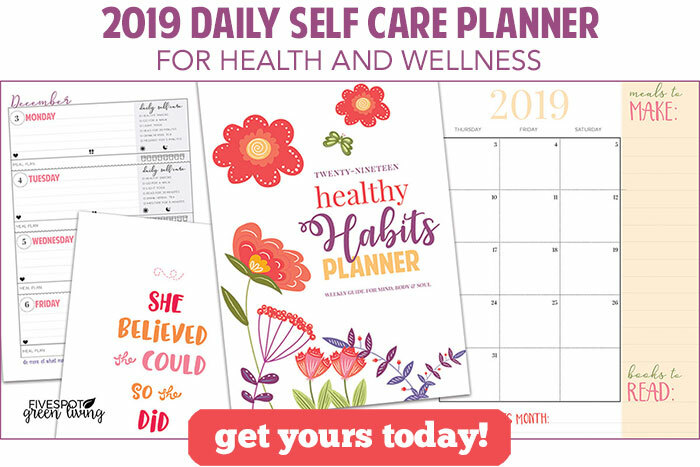 Most of these have coupons to apply as well as offering a subscribe and save bonus! 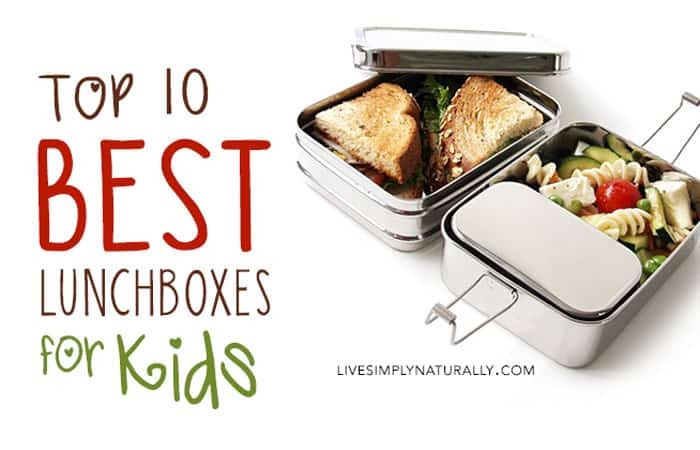 Read more about Annie’s fruit snacks here! 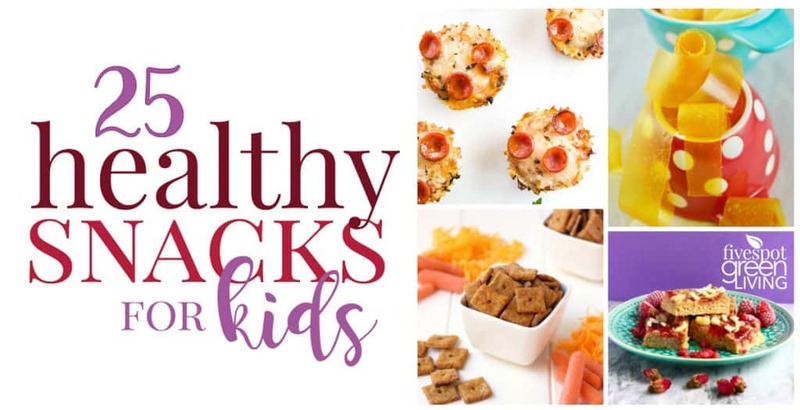 Read more about KIND snacks here! Read more about Stretch Island Fruit Leather here! Read more about CLIF Kid ZBar here! 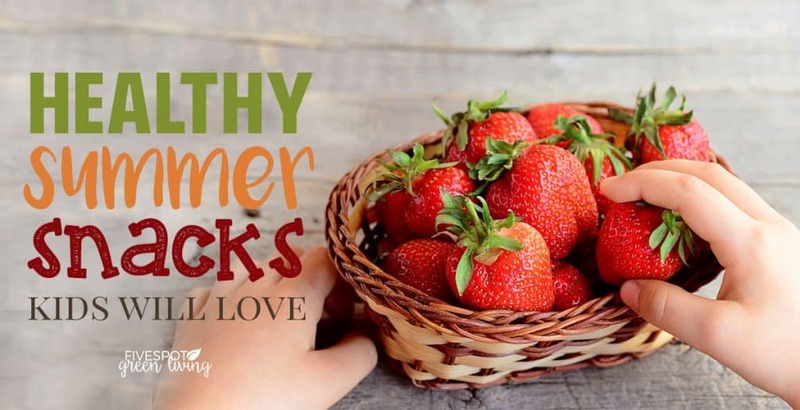 Read more about Eatsmart Snacks here! Chewy texture & flavor that kids love: Chocolate Chip, Peanut Butter Chocolate Chip, Honey Oat. Read more about KIND Kids Bars here! Read more about Larabar Gluten Free Bar here! RXBAR Kids are whole food snack bars made with clean, simple ingredients. Egg whites, dates and nuts are combined with other real food ingredients to create a delicious and nutritious bar your kids will love. Reminiscent of your kids’ favorite chocolate chip cookie, this Chocolate Chip bar features 100% unsweetened chocolate and a dash of vanilla for a wholesome, yet tasty snack. No added sugar*, no gluten, no dairy, no soy, no artificial flavors, no preservatives, no fillers, non GMO, kosher, no bad stuff *Not a low-calorie food. Read more about RXBar Kids here! Thanks for the great suggestions! I have Amazon Prime so I will definitely be checking these out. I’ve never even thought of buying snacks on Amazon! Thanks for the great ideas! I’ll have to look into Amazon snacks. We usually try to shop at Costco but this would save me a drive! Stopping by from the #HomeMattersParty linky.